Finch and Canary Treats Recipe - Only Three Ingredients! 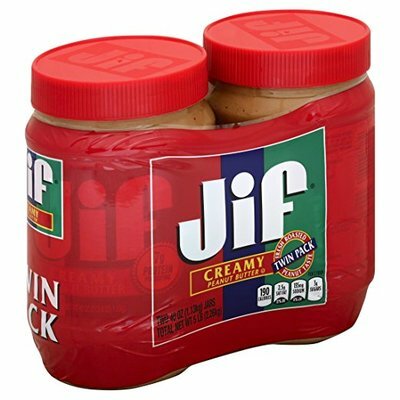 1/4 cup peanut butter (preferably the homemade peanut butter, click the link in this sentence for the recipe, if not just what you have available or get online below). In a hurry? You can get awesome prices online and have these ingredients delivered to you! In a bowl, mix peanut butter and seeds together, adding more seed to make a stiffer mixture. You don't want them too mushy but not too dry either. 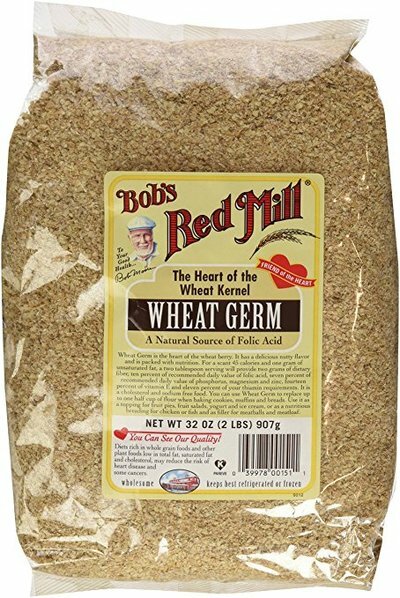 Whatever texture works best when creating little balls by rolling them in your hand and soft enough that the wheat germ will stick to it. Pour wheat germ into a shallow dish, form the peanut butter mix into small balls, and roll in the wheat germ to coat. You can then save them in the refrigerator or put them out on the feeder. 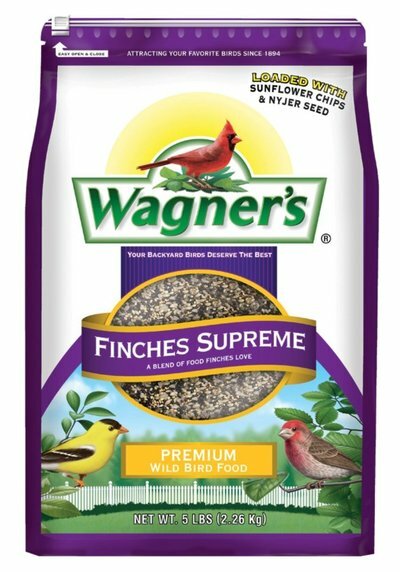 Wild Finches and even your pet canaries will love these treats! Add to open platform bird feeders or a sheltered window feeder such as the one below. They are very fast to make once you have all the ingredients on hand. 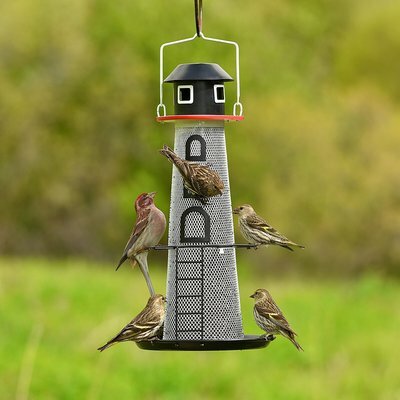 Other birds will enjoy them too if you simply want to make a treat using bird seed you already have, but the finches love their own specialized seed mix. Gold finches and canaries are not very big, so you don't want to make the treat balls too big. But rolling them in the wheat germ makes them a super nice treat. 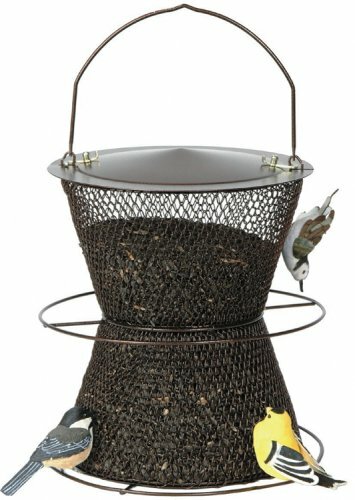 They work best placed in an open platform feeder for your outdoor finch friends or anywhere you see them feeding or where they will find them. It gives them added nutrition that they will enjoy. I like to place them high enough the cat can't get at the bird. So a ledge, table or open tray feeder works. Finch seeds are smaller and therefore would fall out of a regular bird feeder and be wasted on the ground. Having a spot just for your colorful finches really does add to the garden. I used to just have one big feeder for everyone and I saw many different birds including the bright yellow goldfinches, but when I added their very own feeder to my yard more bright yellow finches showed up! Set up the feeder and then add a few of the treat balls nearby to attract them to their own spot. You will be amazed at just how quick the word gets out that you have good food in your yard.